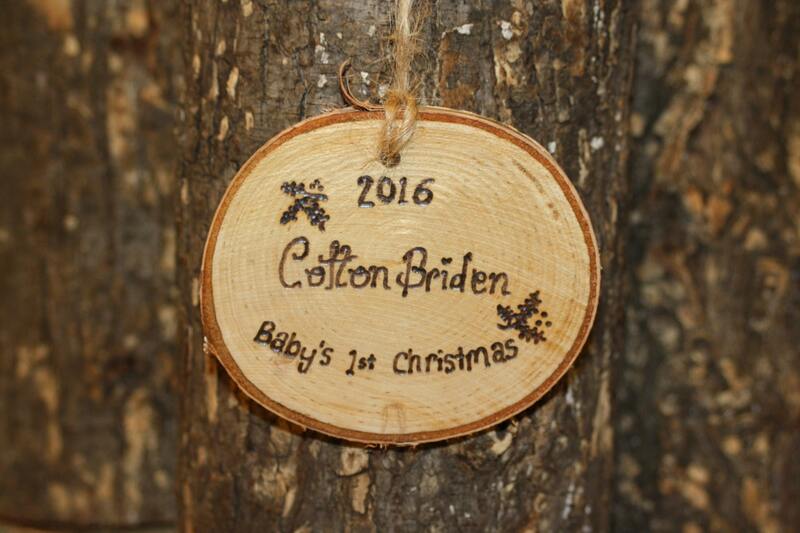 Give the baby in your life a unique, personalized ornament that's as rustic as it is charming. 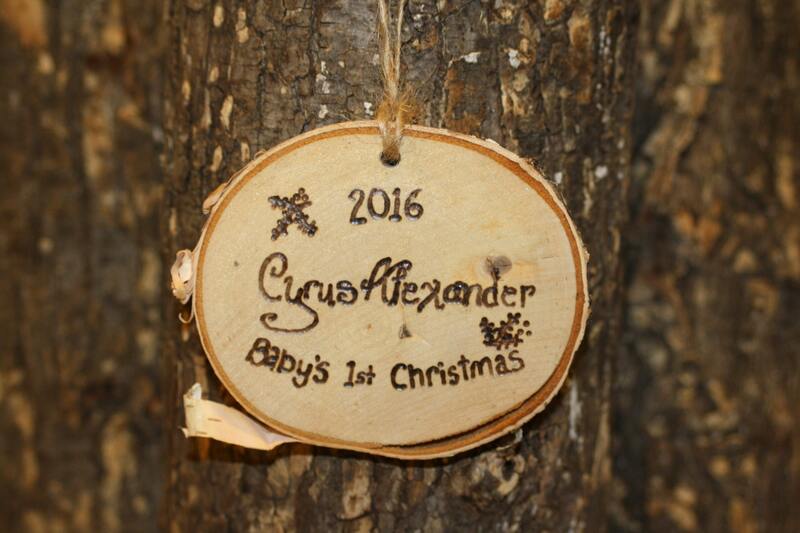 Each ornament includes "2016" and "Baby's 1st Christmas". The baby's name is included in the price. Each ornament is handcrafted by me. 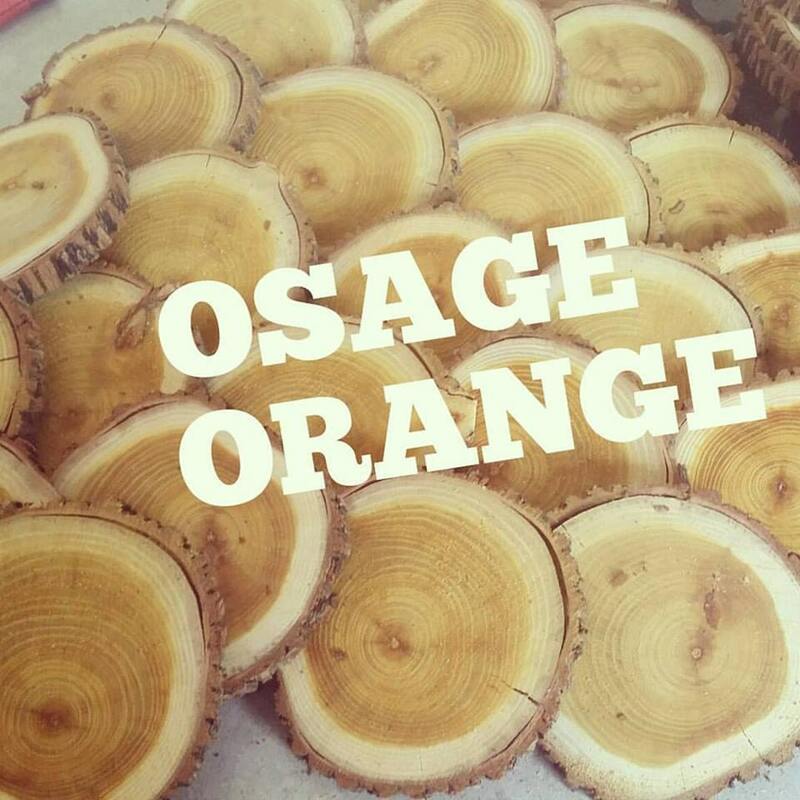 Yay for handmade!